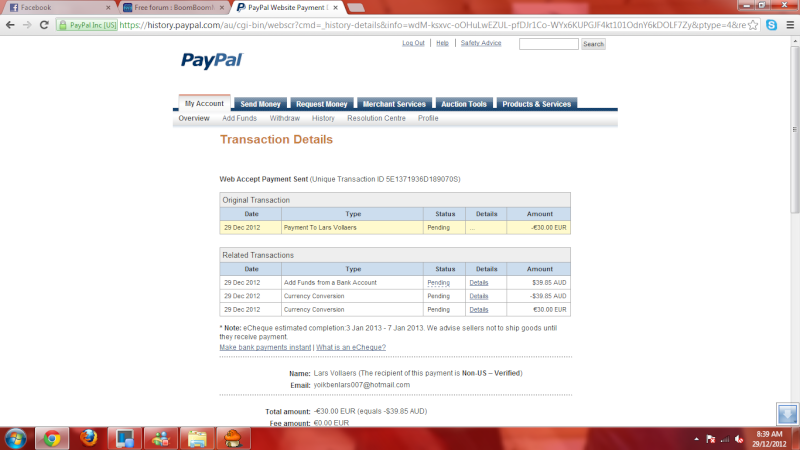 This is my reciept for my donor payment. If you could please confirm this so I could get my Donor status that would be amazing. Thank you!